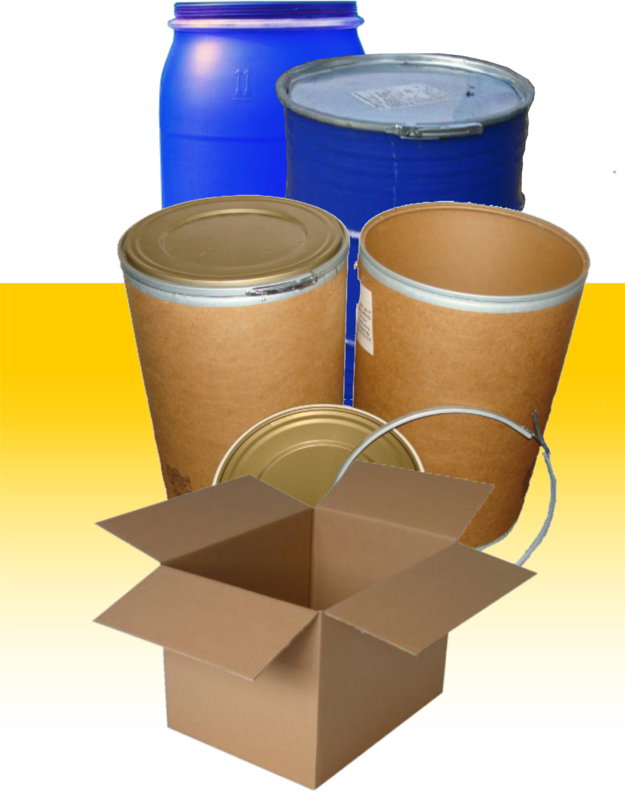 We offer various Packaging Solutions for your shipping. Whether you are planing to pack your items in quality durable barrels, cartons or hire a full shipping container, we have the right solution for you. Please CLICK on the sub items (Pics or text) to choose the solution of your choice. We will like to advice our customers to try as much as possible to use packaging materials especially cardboard boxes in good condition. Any frigile material must be packed very well with frigile tape. We will also advice our customers to take into consideration the weight of their goods especially the boxes and barrels for health and safety purposes. We will always reject heavier packages or charge extra if the need arises.